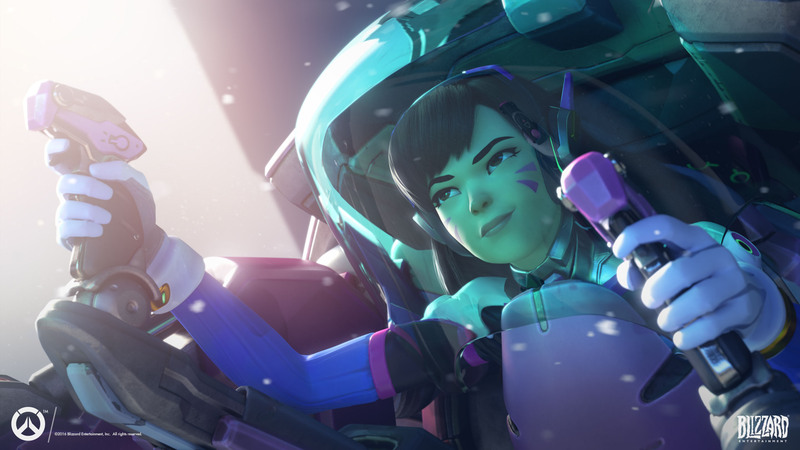 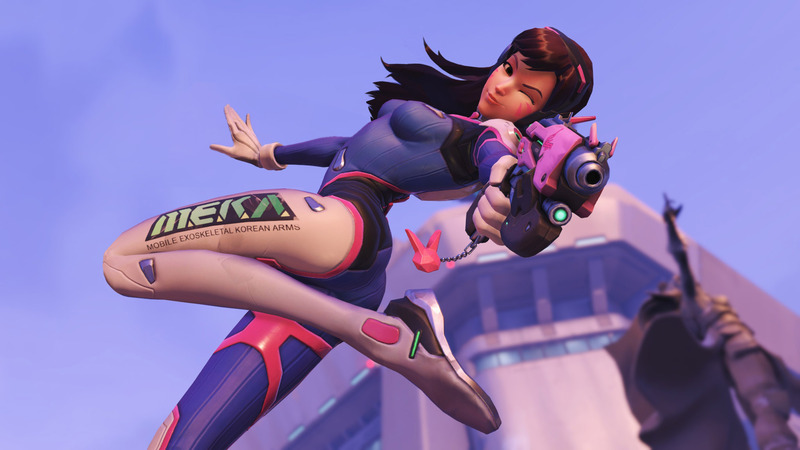 D.Va is one of the playable Hero characters in Overwatch (2016) and classified as a Tank Role Character in the game. 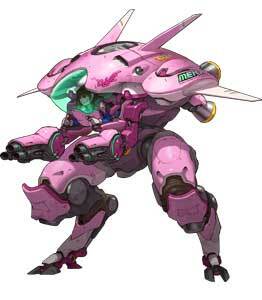 She can use a Mech-like Unit which has abilities like self destruct itself for heavy damage or using a Boost. 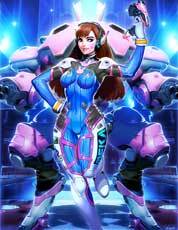 Currently, D.Va has more abilities to choose from than the most other characters. 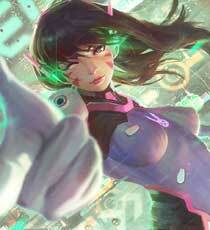 The government’s fears proved to be well founded, as a disturbing pattern of attacks emerged. Every few years, the monstrosity would rise from the sea to assault South Korea and its neighbors. 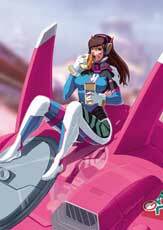 The omnic learned from these encounters, often reconfiguring itself in a different form and appearing with new weapons and capabilities. 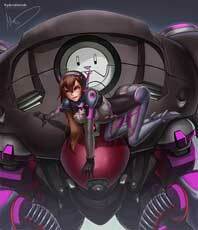 Each incident ended in a stalemate, with the monstrosity defeated but not destroyed. 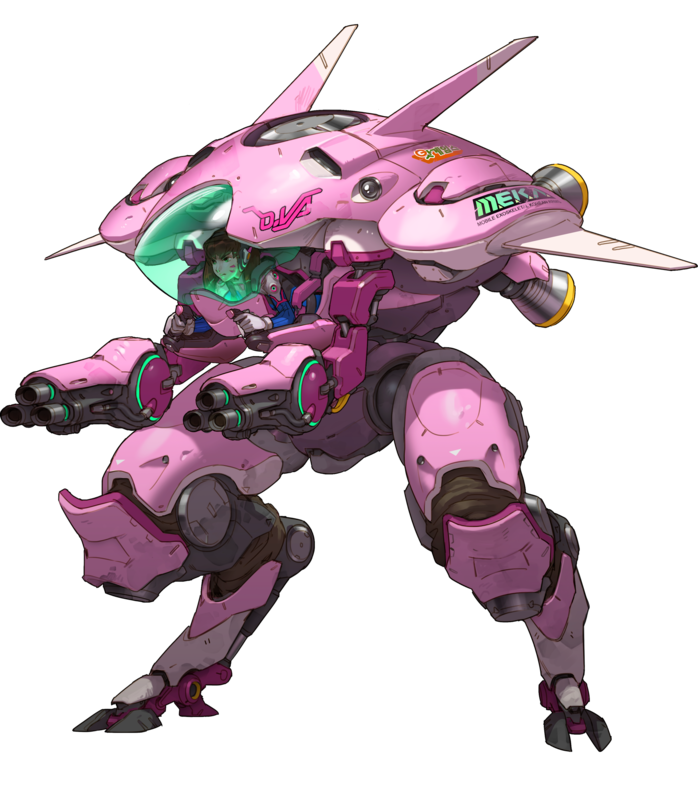 As the omnic continued to adapt, it eventually disrupted MEKA’s drone-control networks, forcing the military to place pilots in the mechs. 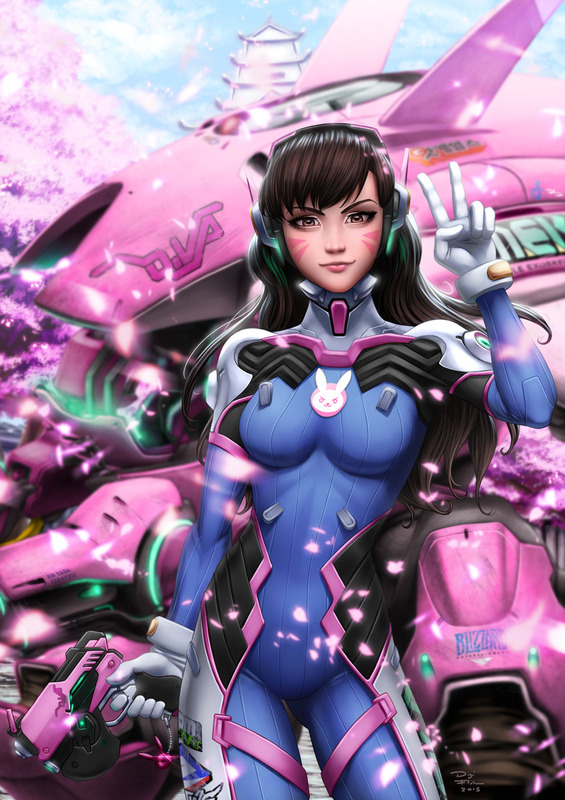 Scrambling to find suitable candidates, the government turned to the country’s professional gamers, who possessed the necessary reflexes and instincts to operate the mechs’ advanced weapons systems. 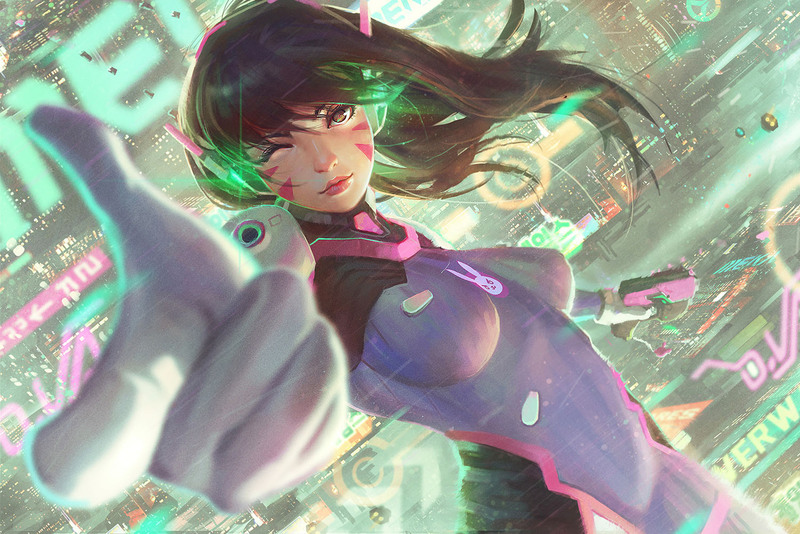 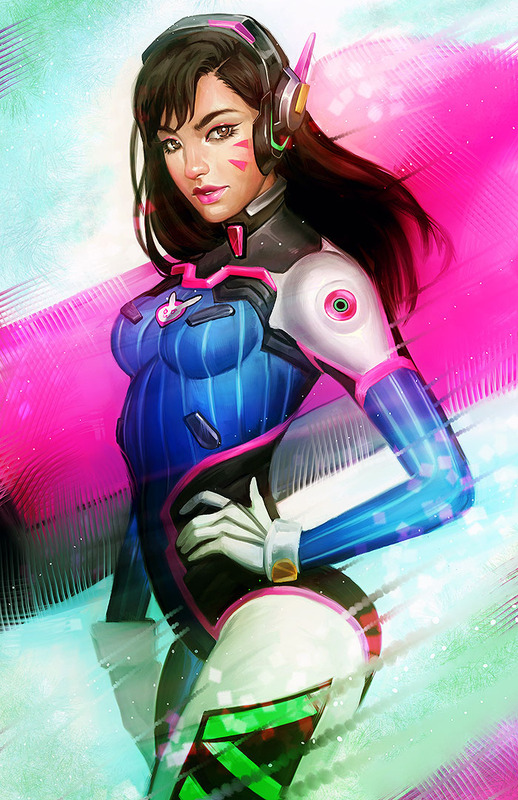 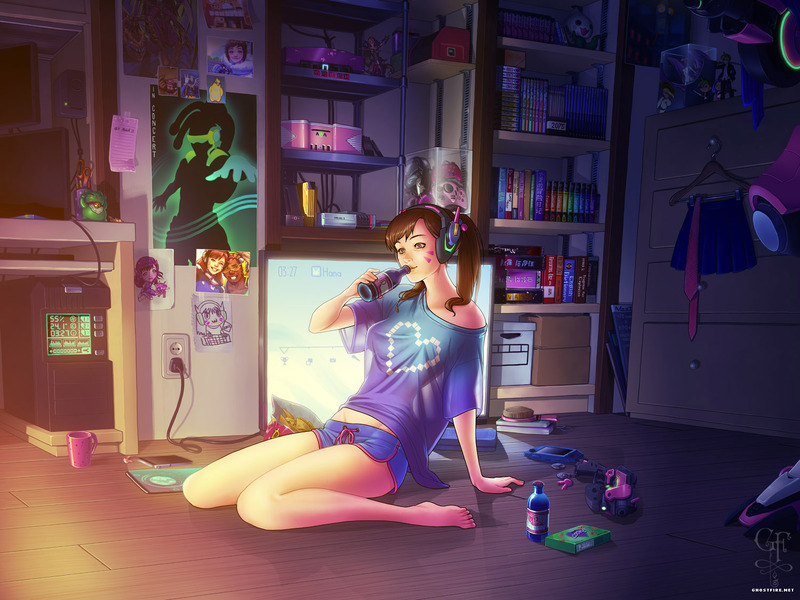 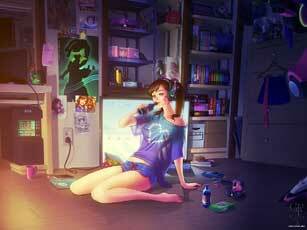 Top stars were drafted, including reigning world champion Hana Song, also known as “D.Va.” Famous for her elite skills, D.Va was a fierce competitor who played to win at all costs, and she had a well-earned reputation for showing no mercy to her opponents. 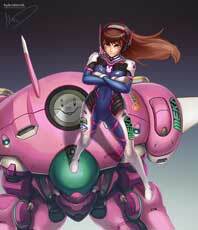 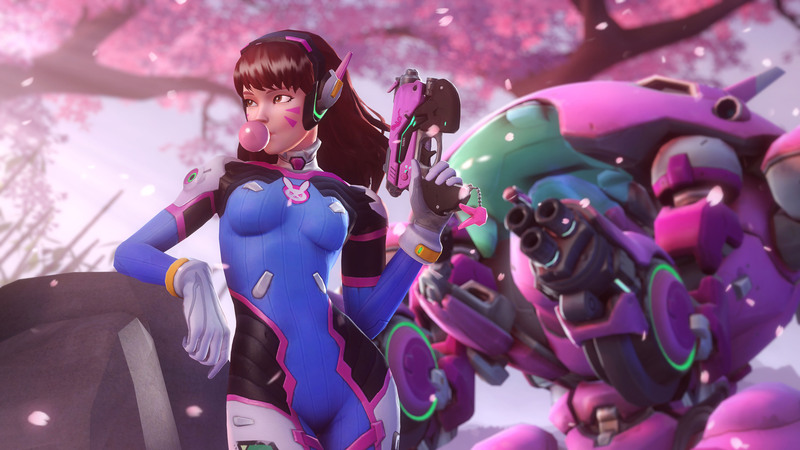 Seeing her new mission as a game, D.Va fearlessly charges into battle alongside the rest of her MEKA unit, ready to spring to her nation’s defense at a moment’s notice. Recently, she has begun to stream combat operations to her adoring fans, and her growing following has turned her into a global icon.